There are the usual reasons for the split-up of a band – personality clashes, day job demands, family obligations, retirement, poor health, even the death of the band leader. 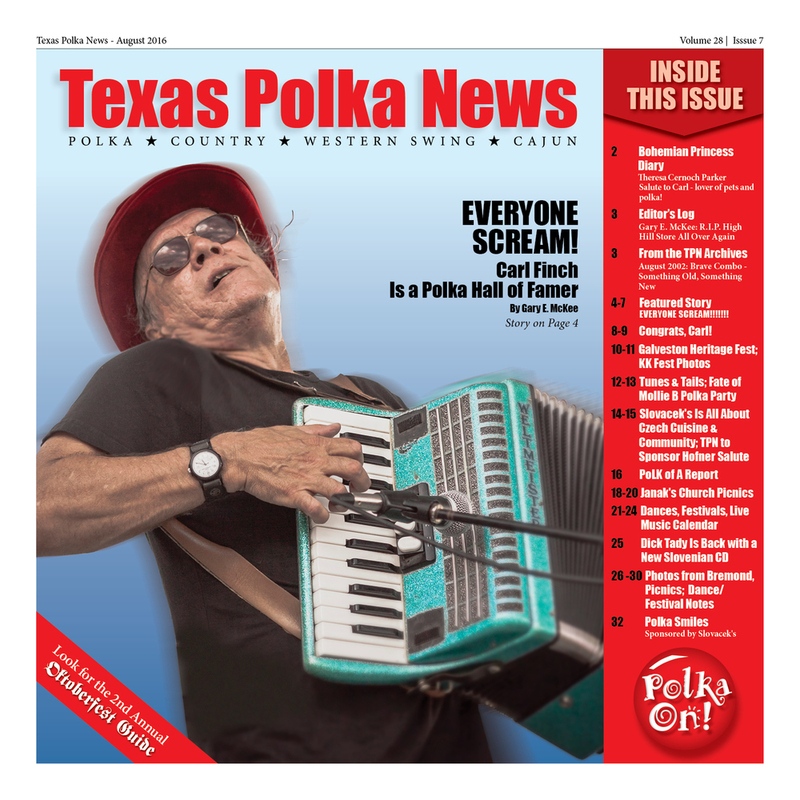 But no one was prepared for the news coming from the polka world in June 2007 when it was announced that Bobby Jones, the charismatic leader of his namesake band, was missing. Tire tracks and the license plate from his car were found on the banks of the rain swollen Brazos River in Wharton. It was hard news to accept, especially for those musicians who had shared the stage with Bobby in one of the most popular bands around. Some of the members of the Bobby Jones Czech Band were in a state of shock and couldn’t continue playing for a while. 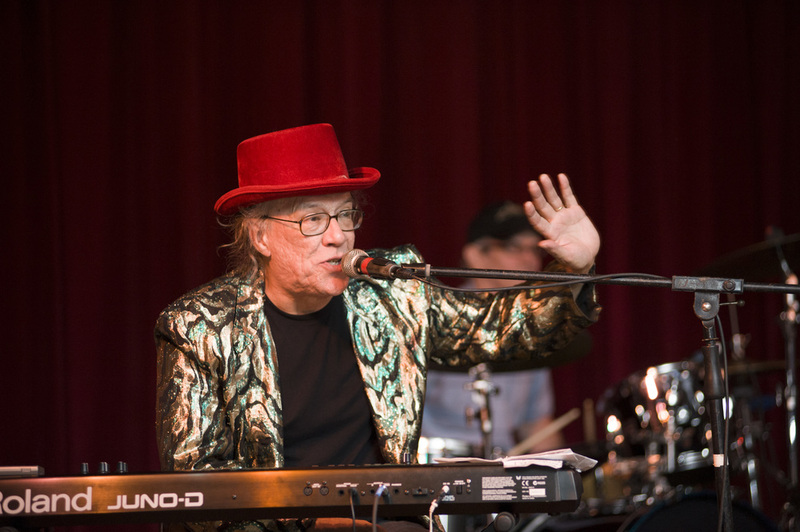 Bob Suttie, who had been with the band since 1989, decided to continue the legacy. He went on: “The shock of this whole situation has continued to take its toll, but I am committed to continuing this fine tradition. I feel I have a legacy to cherish, and to pass on to my children. So I have started a band called the Texas Legacy Czech Band.” Bob also thought it was important to honor the more than 30 bookings the Bobby Jones Band had for the rest of 2007. Other members of the TLCB in the beginning included Delores Rivera and Gene Janis. 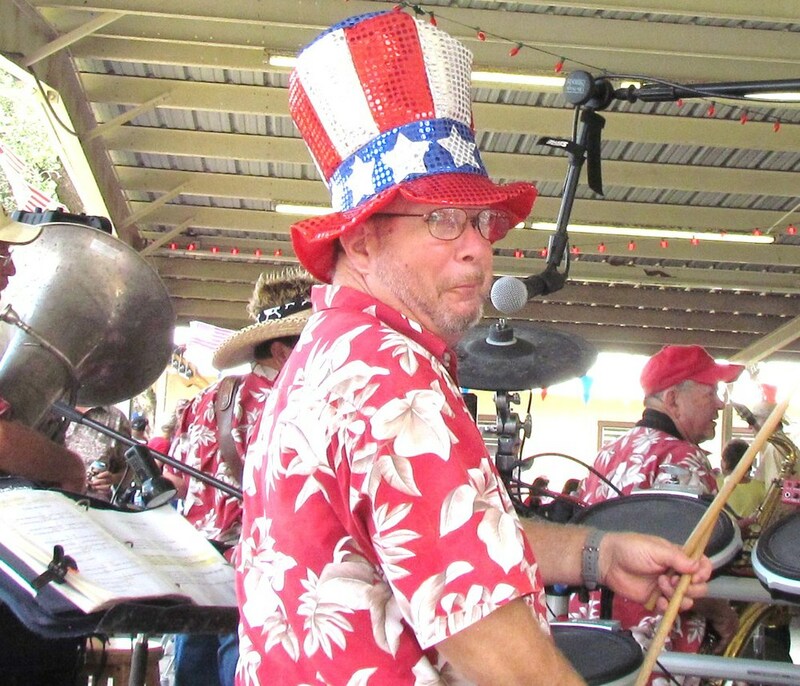 Bobby Jones alum Joe Zetka Jr. returned to play with the band and continues as accordionist when he’s not playing with the Jodie Mikula Orchestra. 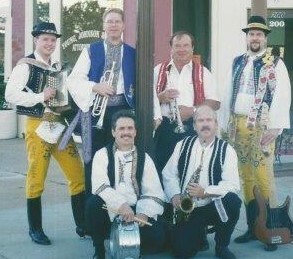 Other mainstay members now are Bob Suttie (accordion, trumpet, sax, trombone), Mike Gest (tuba, bass), Jimmy Heinsohn (trumpet, steel guitar), and Darrell Pavlas (drums). Bob said the years have flown by. 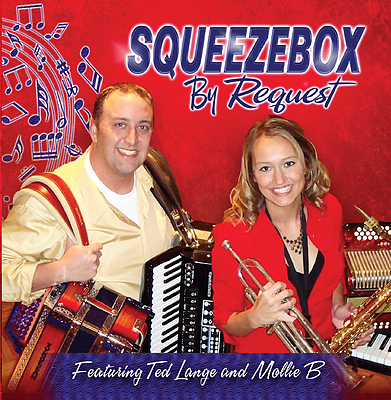 “We’ve recorded three CDs, appeared five times at Wurstfest, and performed at the National Polka Festival and on the Mollie B Polka Party TV show. We continued the tradition of playing every year at the Christmas parties in Shelby and New Taiton, and the military tribute in Rosenberg each May,” he recalled. And the best thing about the gigs – the people. “I sure appreciate the people who come out to dance to our music and listen to us. 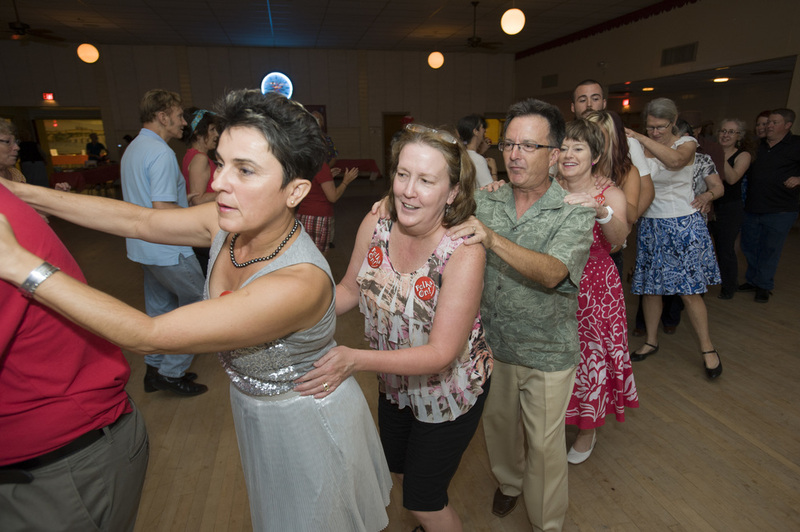 Through the years, we’ve seen a lot of same people at our yearly dances. 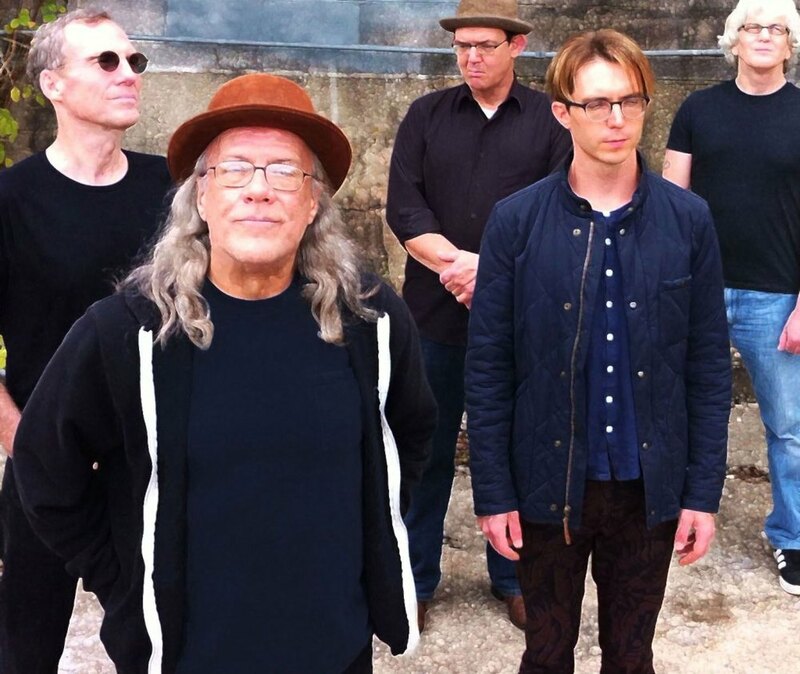 It’s especially gratifying when they talk about how good the music and dancing are,” Bob said. Bob invites everyone to the Taiton Community Center on Sunday, July 30, to help the band celebrate its 10th year anniversary from 2-6 pm. Freddie Vacek will be serving pork steak, sausage, Texas toast, potatoes, veggie, and dessert cobbler, all for $7 a plate. Come dance and party with us! Guest appearances by former TLCB band members. Bring your instruments for the jam session. All those 21 and under will get in free and will eat free! John will perform a Valentine Concert at Texas Czech Heritage & Cultural Center Sat., Feb. 11, 2017. Mark at 2016 July 4th St. John picnic. Dujka Brothers have been performing at the picnic since 1987. John and that well-worn tuba. come from there are men of the soil and the people who till it. Two of these men are the Dujka Brothers, John and Mark. For the Czech-challenged it’s pronounced doy-ka. forefathers who conquered this tough black gumbo oasis and raised their family. Their mother, Mary Lou (Brossmann) from St. John, southwest of Schulenburg, was raised in a similar situation. age. 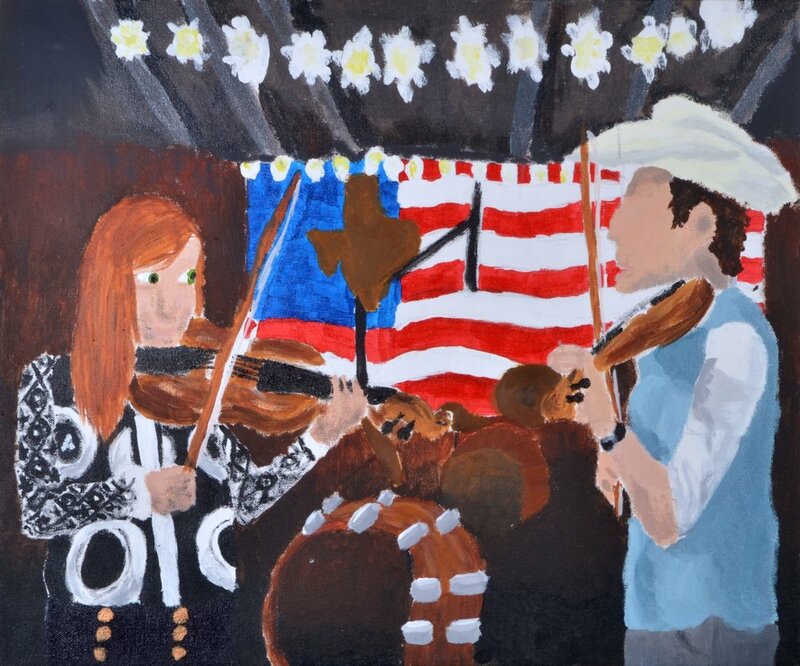 By the time they were in grade school, their music teacher, Jane Turner, owner of Rosenberg Music, confirmed their talent by getting them on television. The Houston TV show on Channel 39, was a cowboy-themed kiddie talent show, called Don Mahoney and Jeanne Clare’s Kiddie Troopers. Every few months through their grade school years they made appearances on the show singing and playing. John remembers singing Little Brown Jug on his first performance. It was their first taste of bright spotlights and structured performances, but hardly their last. As time went by the brother’s chops improved (practice, practice, practice) and by the ripe old age of 13, John had his first paying gig at a wedding in East Bernard. Most traditional piano lessons are based on classical music, however, Ms. Turner, was open minded and exposed them to other forms of music, opening their minds to country, jazz, and pop sounds. a degree in agriculture-business at Southwest Texas State University (now Texas State University), and came back home to farm with his father. After 12 years and a bad back, Mark decided to change careers. A local financial institution was looking for a person with a background in agriculture and business. Mark fit the bill perfectly, and soon had a day job, but still farmed in the evenings. engineer with the East Bernard Czech Singers under the direction of Martha Viktorin. He received lessons on the Czech language in song and how to use the most commonly used lyrics and melodies to make their music even more authentic. The brothers never started out to make playing music an integral part of their lives, but other forces were at work. In the mid 1980s, Mark had been sitting in on bass guitar with Al Sulak’s band. John had been playing more frequent solo gigs, but injured his hand, so Mark, who had been learning the bass guitar, stepped in. They found that they made a pretty good duo, but they still just played small events. Their confidence increased when John temporarily lost his voice and the vocal duties were all Mark’s, giving him even more singing experience. 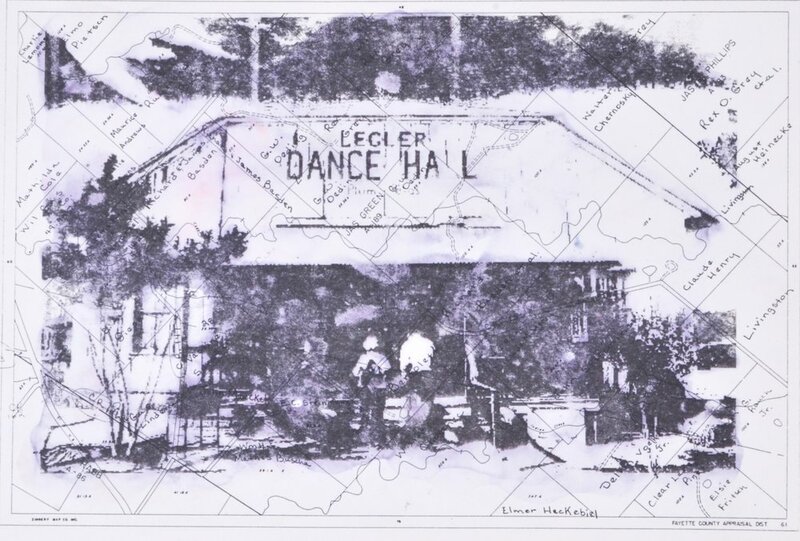 The Bleiblerville (south of Brenham) Fish Fry offered them a paying gig and The Dujka Brothers premiered to the general public at this fun little gathering. As the bookings increased, KULP polka disc jockey B.J. Sablatura began encouraging the brothers to make a cassette of their favorite songs. They returned to their roots and recorded their first cassette, At the Dance, in the Tavener house that they grew up in. After completion, marketing wasn’t a problem, as both B.J. and Bobby Jones played them on their KULP shows. Their version of The Hills of Shiner Polka was the first song that the brothers heard on the radio, giving them pause to think that maybe that there is a chemistry between them. 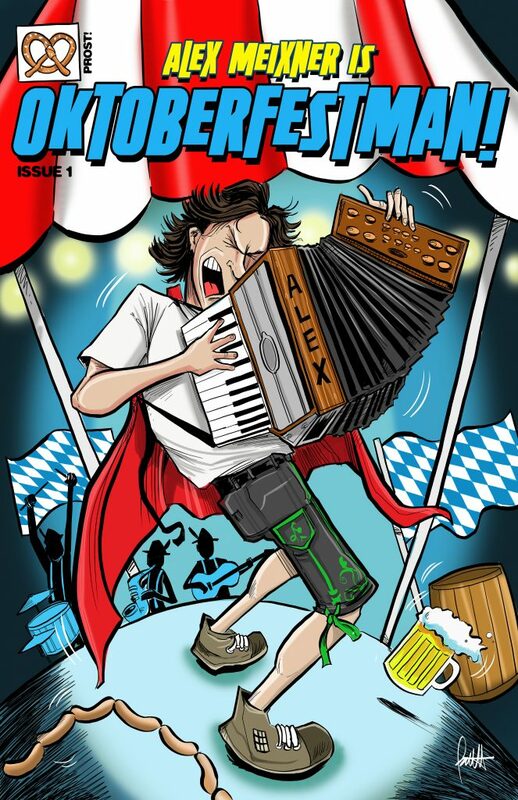 returned the KULP favor by having his own weekly polka show, which carries on the tradition of playing requests and helping new bands get exposure. The Dujkas have always been very thankful for their fans, and the liner notes on their releases have, whenever space allowed, included English translations of the Czech songs. 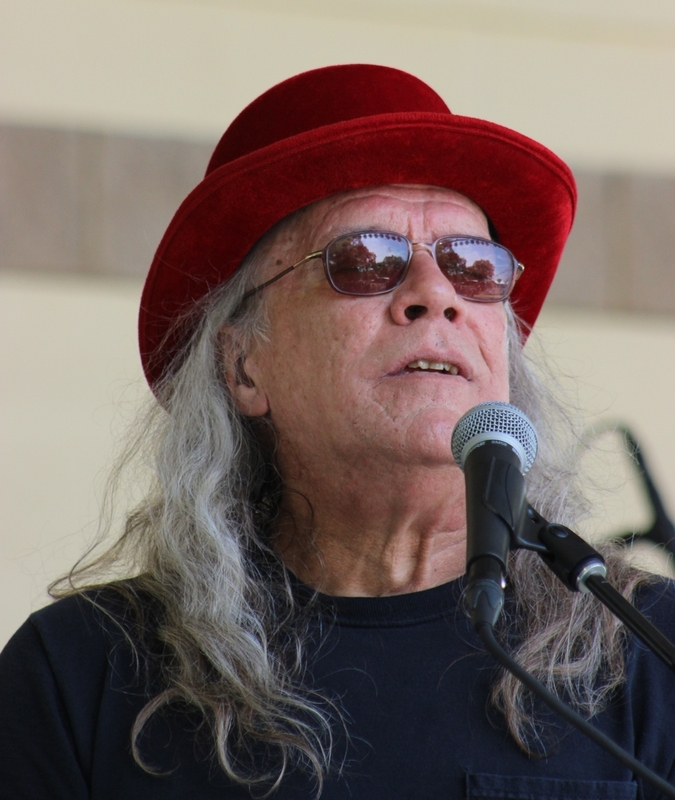 Just prior to completing the Road to St. John, famed musician and disc jockey Lee Roy Matocha passed away. 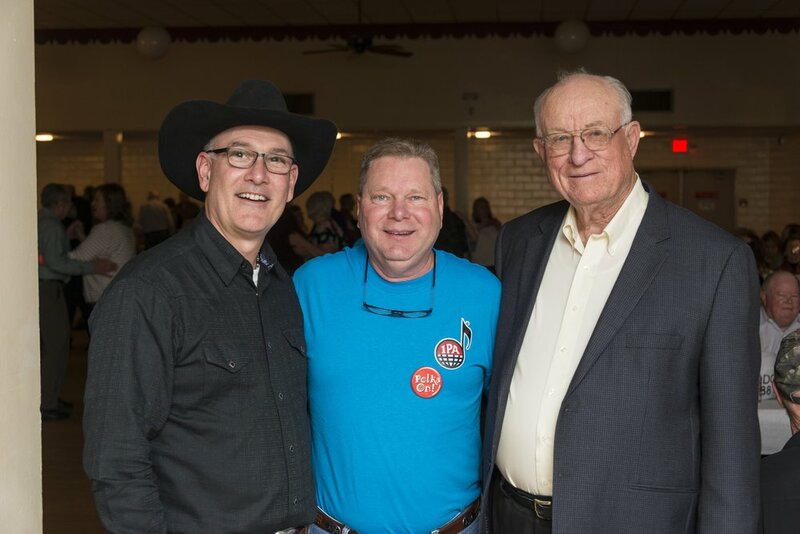 Lee Roy had geographically extended the brothers’ fan base by playing their songs on his show based in La Grange with syndication on other stations in Brenham, Columbus, and Gonzales. The brothers went back into the studio and recorded a tribute medley to Lee Roy. The brothers have never had an actual band. In the beginning, John utilized a drum machine to back his personal piano playing. When Mark joined his brother, he brought saxophone, guitar, and bass instruments, so the drum machine was still used. 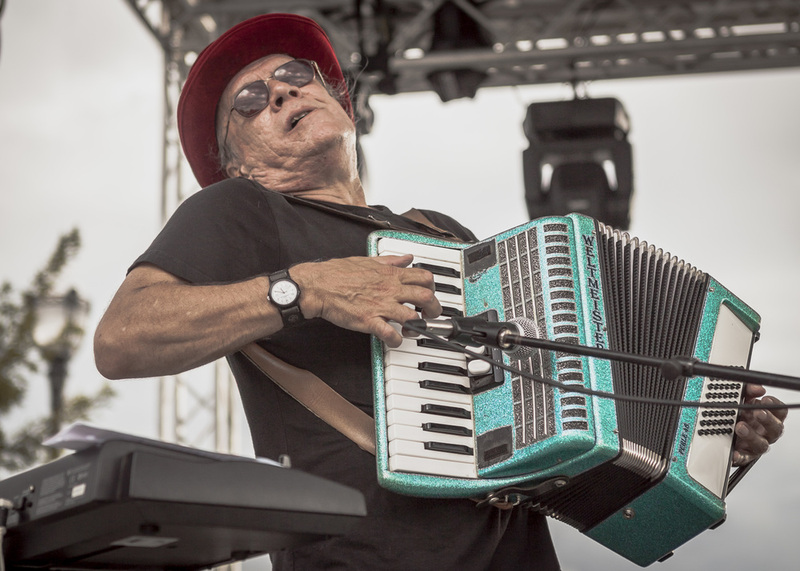 As the duo began performing at larger venues like the St. John picnic (continuous appearances since July 1987), John brought in his laptop computer to produce a fuller sound. Mark and John would record all the necessary parts (tuba, sax, drum, guitars) themselves to be played later, as if there were five or six Dujka brothers. This writer remembers a St. John picnic, in the last century, where some of the old timers would walk around the stage looking for all the extra musicians they were hearing. John said that they never really talked about having a full band, and looking back, they adopted a “if it ain’t broke, don’t fix it” attitude, which sounds like a song that needs to be written. Speaking of song writing, the Dujkas have contributed a lot of new music to the polka and waltz world. 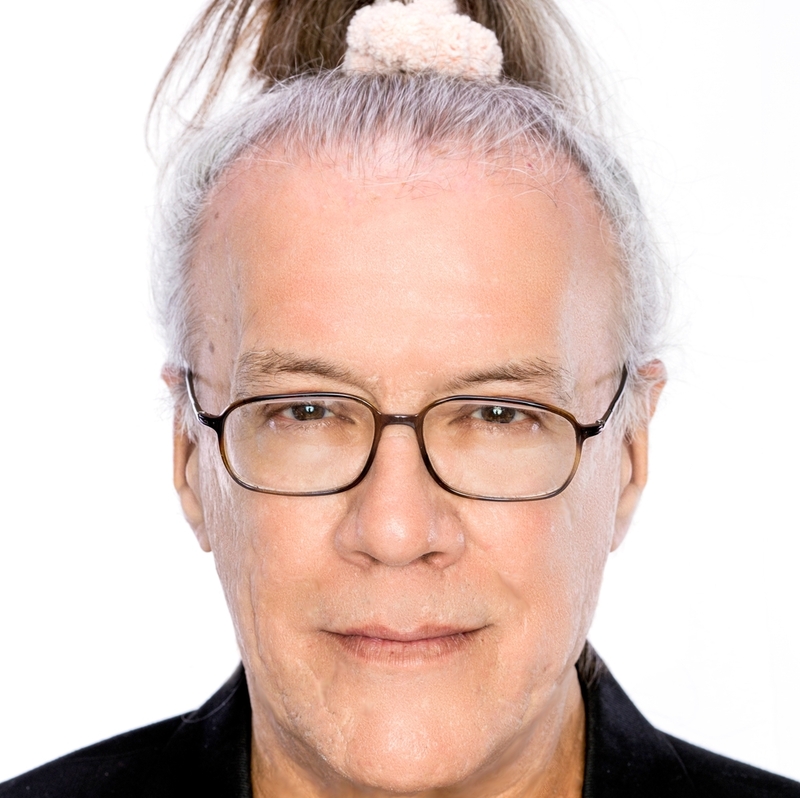 John collaborated with Daniel Klapuch and Mark Hermes on the FM 959 anthem, Moon Over Moravia, which helped put Henrietta and Frankie’s store on the map. 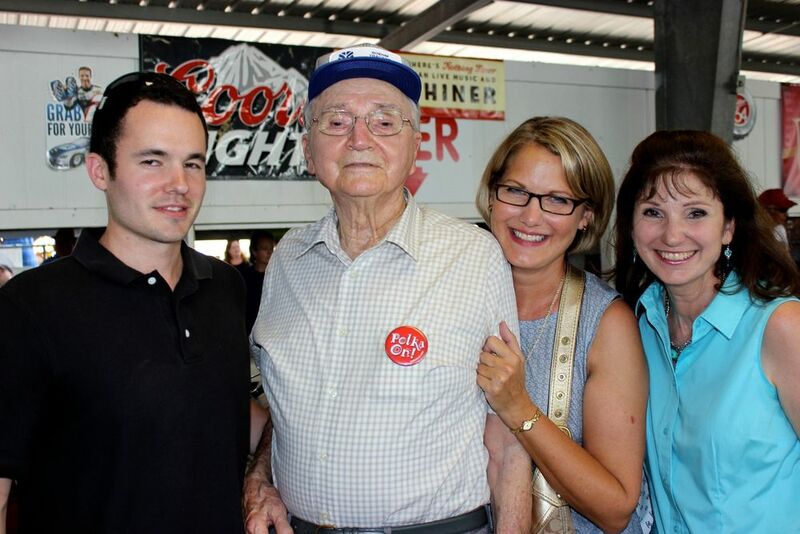 Light-hearted songs such as Out Behind the Barn, Grandpa Got Drunk at the St. John Picnic, and Pivo and Kolaches, Cerveza and Tamales not only tell of rural culture, but are just plain fun to sing and dance to. 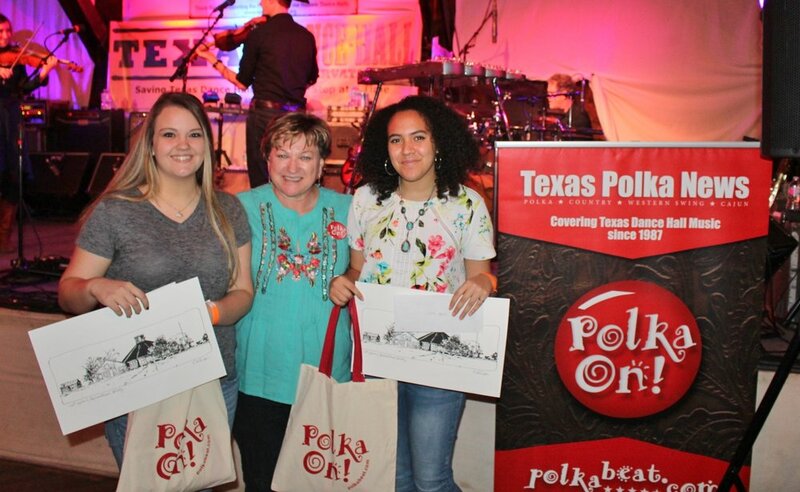 between his Czech traditional polkas/culture and the Tejano traditional polkas/culture. A song was born. By the early 1990s, The Dujka Brothers were averaging 75 gigs per year. That’s performing once every five days while holding down day jobs. 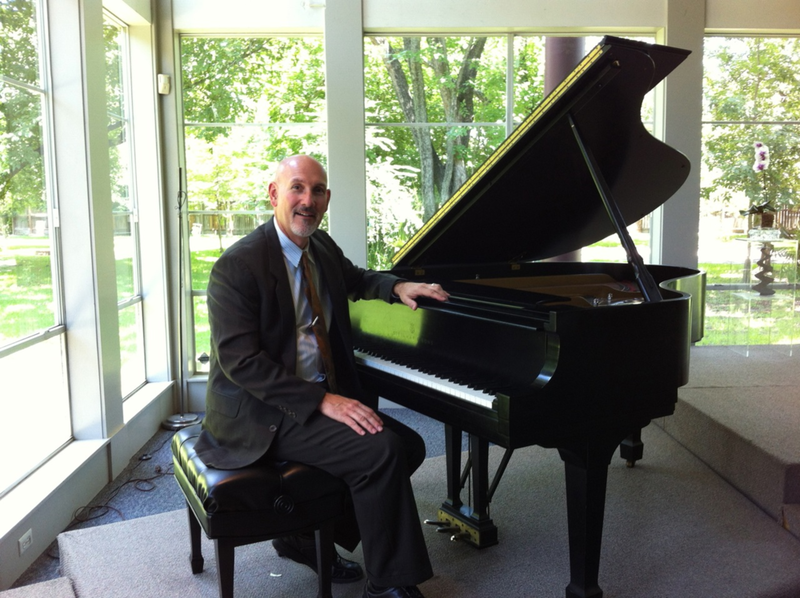 John has been a professor of music at Blinn College in Brenham since 1990. 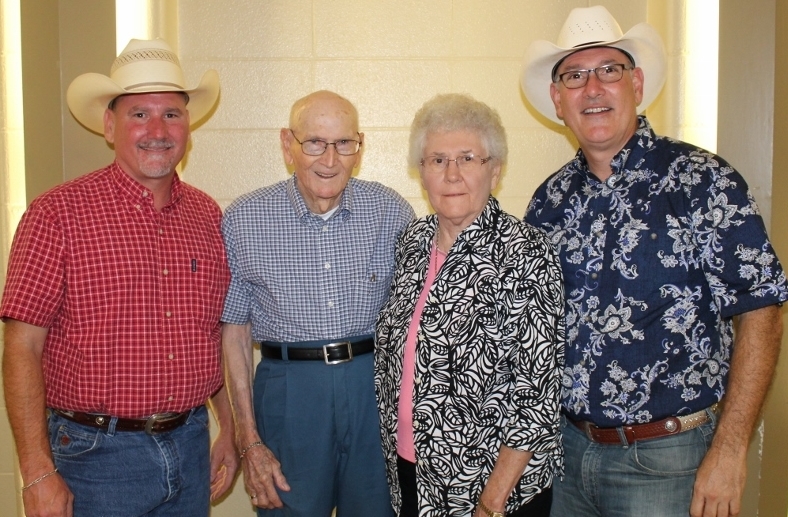 Mark marked his 10th year in the banking business helping farmers and ranchers of his home territory keep the tradition going, and has helped transition his family farm into a cattle business. began, in their parent’s home. The CD is a great mixture of old and new tunes including Church Picnic Polka and Seven Step Polka so you can practice shouting HEY! at home. It’s picnic season again, time to check the tire pressure in the car, and head down the road to a church picnic. 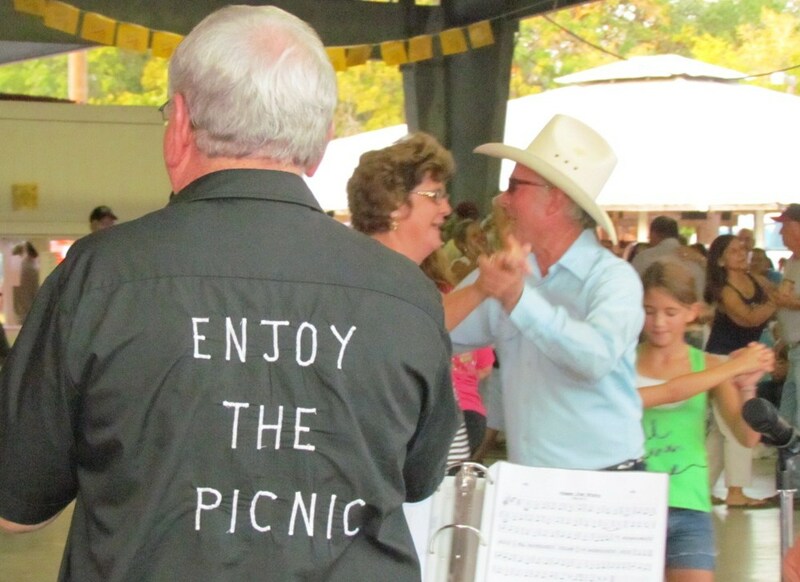 To help get you in the mood, order Donnie Hons’ single song cd The Church Picnic Polka from the PolkaBeat store. Also available as a digital download. John Rivard, the former writer for TPN instilled an idea into Donnie’s mind that he should write a song about the church picnics of the area. 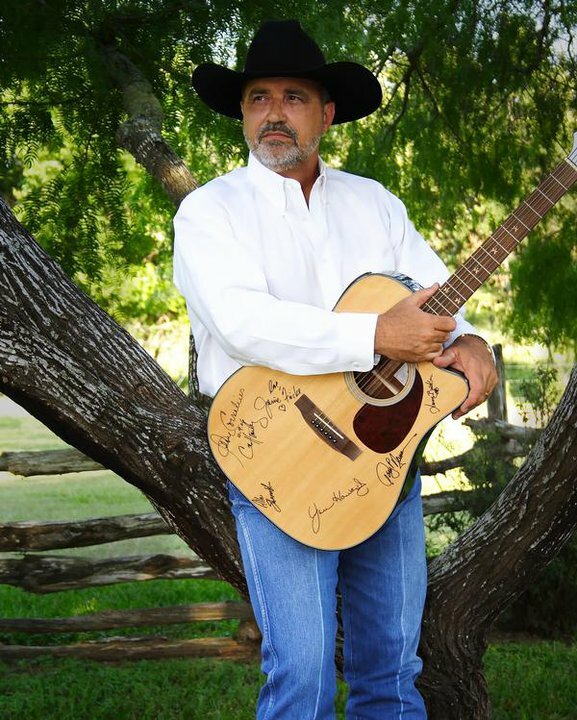 The idea kept floating around in his brain, until one slow day in a deer blind in the Hill Country, he started jotting down some words for a song. While searching for a melody to put them to, the obvious choice would be a polka beat as that sound is what sets most picnics apart from other gatherings. After smoothing out the lyrics, he enlisted Tommy Detamore of Cherry Ridge Studios in Floresville who contributed his studio and his steel guitar to help bring it together. Chris Rybak showed up to provide the accordion sound and Daniel Jobb of The Red Ravens paired with Donnie’s bass to make the backbone rhythm. 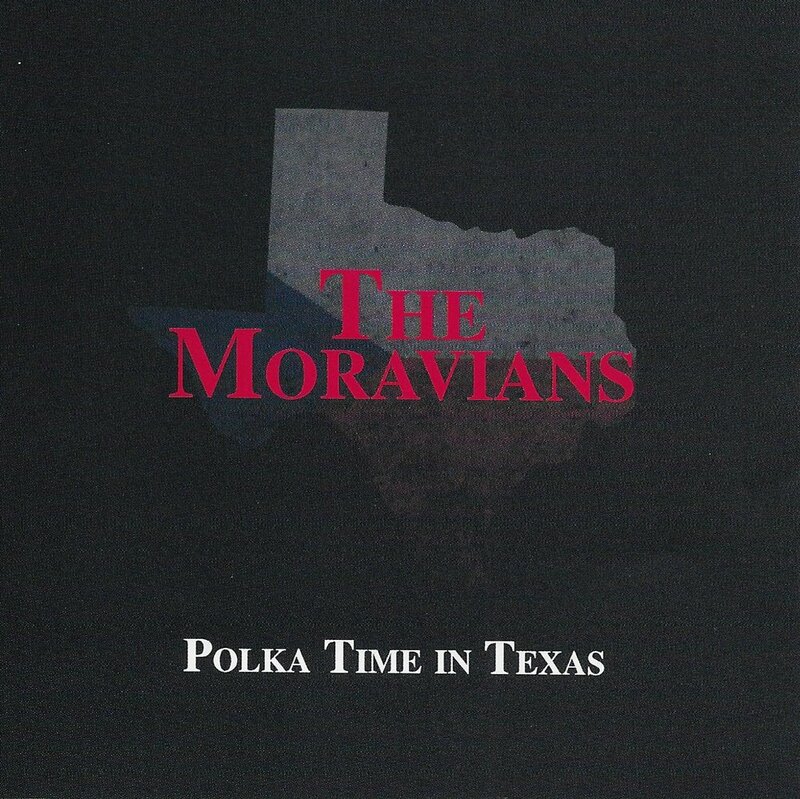 The resulting single, The Church Picnic Polka, is a lively trip around Central Texas as the singer and his date attempt to dance their boots off at all the picnics from Prazska Pout in Praha to Shiner to Hostyn (where Donnie sang the song with the Czechaholics at the recent picnic.) 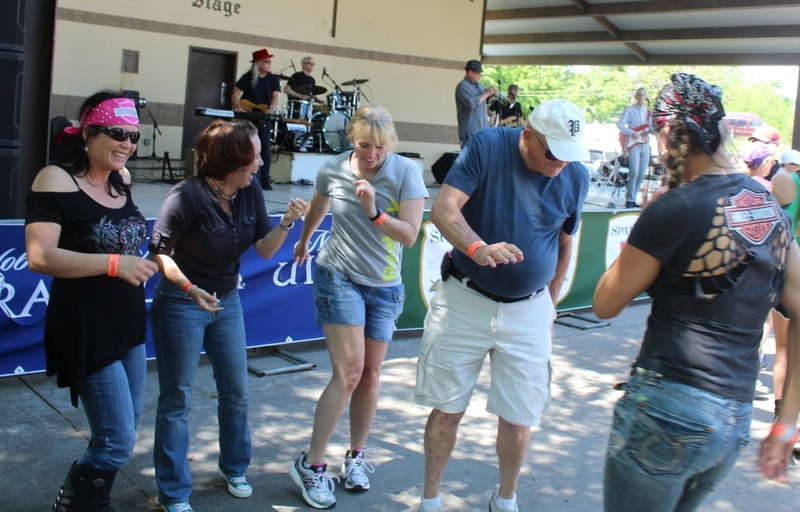 The melody, like the lyrics, incorporates many of the musical styles that will be heard this summer: polka, country steel guitar, and conjunto. 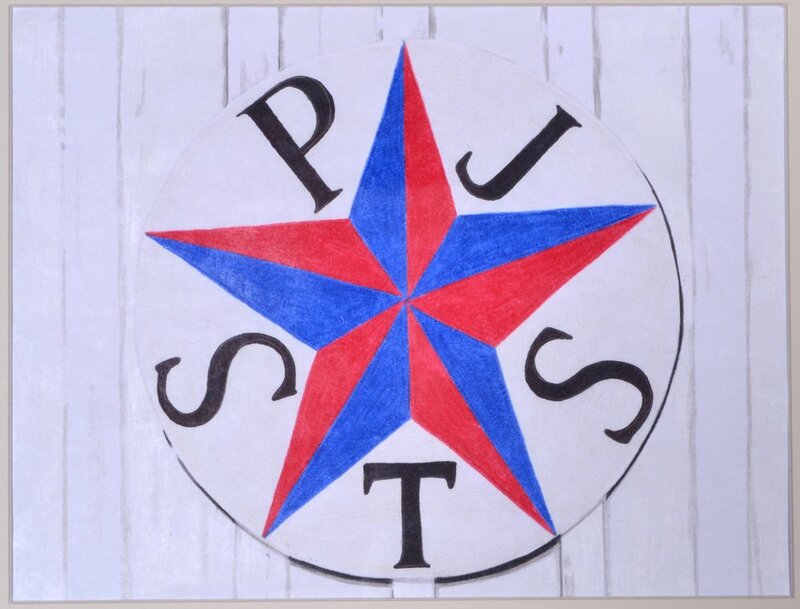 You can hear this song on radio shows hosted by Alfred Vrazel, Danny Zapletal, Clinto, and TKO on Texas Thunder. In 2010, Donnie teamed with Joel Nava to record a single “Where the Music’s Gone” which laments the lack of old style country music being played on the radio today. In an interesting twist, he was contacted by Dorin Marincash of Romania (the European country) to get a copy of this song written by Donnie. Dorin is a radio producer that goes by the name “The Transylvanian Cowboy.” Old school country and Texas music has always been by far more popular in Europe than the U.S.
One of Donnie’s next projects will be in the Cowboy Poetry category collaborating with Bobby Flores to record Donnie’s moving poem about a snow-bound Montana Cowboy in 1880 writing a letter back home to his folks at Christmas time. Donnie Hons can be contacted on Facebook and be seen performing with Gone Country at the Sweet Home Dance Hall, so get a hold of his Church Picnic Polka cd and see how many of the picnics that he sings about you can make this summer. Check out the list of church picnics on polkabeat.com.